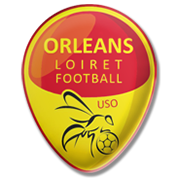 By beating the likes of St-Orens, Rodez and Limonest Sete set up a meeting with Lille in the Coupe de France last 32. The National 2 side are eyeing their third consecutive clean sheet in the French Cup and we predict that they are going to rely on their rock-solid defence in Tuesday’s football match. 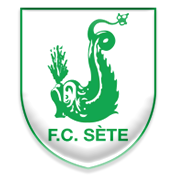 However, one thing is for sure, Lille are likely to pose a much bigger threat for Sete than their previous rivals. 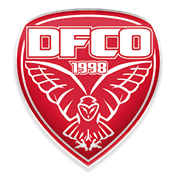 Les Dogues are enjoying a very successful season as they sit in the second place in the Ligue 1 standings ahead of the Coupe de France clash. Lille are brimming with confidence following a 2-1 win over Amiens and we predict that they are going to give fans yet another reason for celebration. You should bear in mind that the two sides meet for the first time ever in the French Cup. After spending his youth career at CS Paris-Charenton, UJA AlfortVille and Saint-Etienne, Jonathan Bamba started playing for Saint-Etienne II at senior level. In 2015 he was given a chance to prove his worth with the first team and it has to be noted that he scored eight goals in 42 appearances for les Verts in Ligue 1. Following his loan spells with Paris, Sint-Truiden and Angers, Jonathan Bamba joined Lille in the summer of 2018. 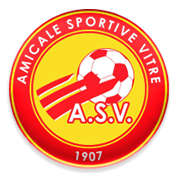 The pacey winger born in Alfortville (France) on March 26, 1996, has been playing for les Dogues ever since, but he has yet to earn a cap for the French national team. Nonetheless, Jonathan Bamba has 12 caps with France U21 in which he scored four goals for les Tricolores. Jonathan Bamba’s main position is left winger, but he is used as a centre-forward as well. The French footballer, whose preferred foot is right, has a contract with Lille until June 30, 2023.